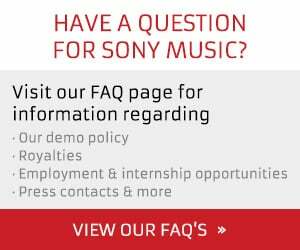 NEW YORK, July 16, 2018 /PRNewswire/ — NOW That’s What I Call Music!, the world’s best-selling multiple-artist album series, presents today’s biggest hits on NOW That’s What I Call Music! 67, set for digital and CD release on Friday, August 3. 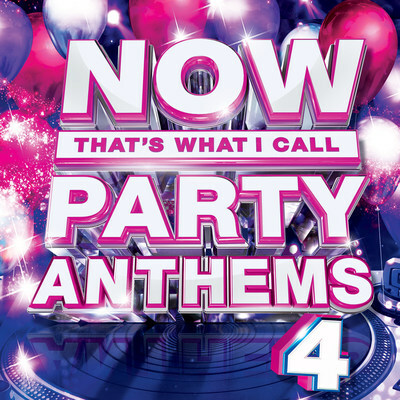 Also coming August 3, NOW That’s What I Call Party Anthems 4, the NOW brand’s fourth collection of classic chart-topping non-stop party hits. 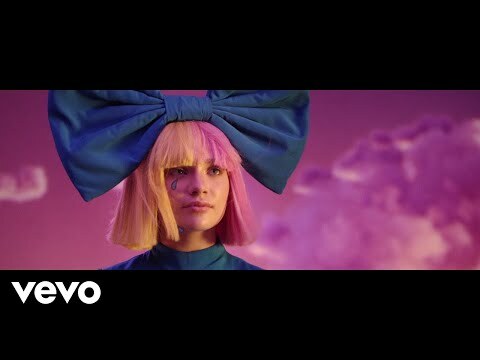 NOW 67 features 16 major current hits from today’s hottest artists including Maroon 5, Post Malone (featuring Ty Dolla $ign), Shawn Mendes, Taylor Swift, Dua Lipa, Selena Gomez, Alessia Cara, Ella Mai, Logic & Marshmello, Foster The People, 5 Seconds Of Summer, ZAYN, Liam Payne & J Balvin, Jennifer Lopez (featuring DJ Khaled & Cardi B. ), Backstreet Boys, and Kane Brown. 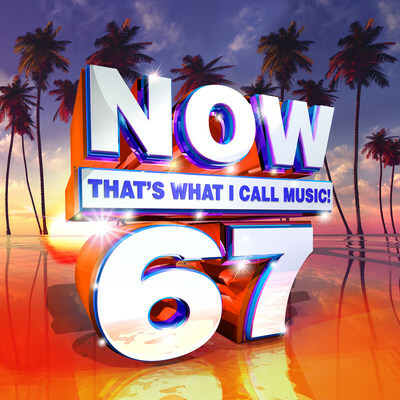 NOW 67 also includes five free up-and-coming “NOW Presents What’s Next” New Music Preview bonus tracks from Jeremy Zucker, Lost Kings (featuring Norma Jean Martine), Phoebe Ryan & Quinn XCII, YK Osiris, and Loote. Previewing tomorrow’s biggest hits, “NOW Presents What’s Next” has introduced major developing artists to NOW’s enthusiastic, highly engaged audience, including Walk The Moon, Hot Chelle Rae, Hunter Hayes, Capitol Cities, A Great Big World, and Shawn Mendes, among others. NOW Party Anthems 4 presents 18 classic party tracks from Camila Cabello (featuring Young Thug), Maroon 5 (featuring SZA), Demi Lovato, Migos, Zay Hilfigerrr & Zayion McCall, Desiigner, Post Malone (featuring 21 Savage), DJ Khaled (featuring Justin Bieber, Quavo, Chance The Rapper & Lil Wayne), Future, Khalid, French Montana (featuring Swae Lee), Imagine Dragons, The Chainsmokers, Martin Garrix (featuring Dua Lipa), Sofi Tukker (featuring NERVO, The Knocks & Alisa Ueno), Pitbull (featuring Flo Rida & Lunchmoney Lewis), Galantis, and Diana Ross. Enjoying 20 years of unprecedented American success, NOW That’s What I Call Music! debuted in the U.S. in 1998, following 15 years of multi-platinum international triumph. The series has generated sales exceeding 250 million albums worldwide, including more than 100 million in the U.S. alone. All 66 previous releases in NOW‘s numeric U.S. series have reached Billboard’s Top 10 and 19 volumes have reached Number One. As part of NOW‘s 20th anniversary in the US, NOW That’s What I Call Music! has launched a series of exciting new curated playlists on Apple Music and Spotify. Join NOW‘s 20th anniversary celebration with the hit sounds of NOW 67 and NOW Party Anthems 4!